Almost everyone must have a dream car or supercar, but the price of a supercar certainly very expensive. As a result, many people do not have enough money to buy it. 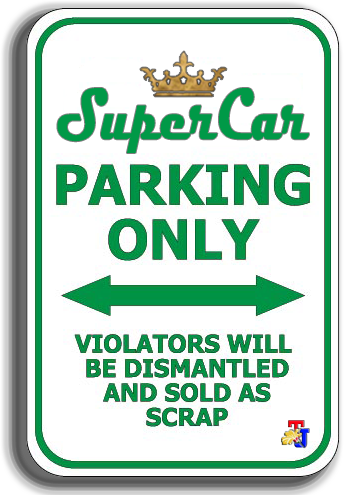 Rather than harbored a desire, a lot of ways that people could do in order to have their dream car, one way is to make or create a replica of the car of his dreams. For example, in China where a man managed to create an outstanding work, namely a supercar out of wood. He is Yu Jietao who managed to create the car of his dreams thanks to his skills. The twenty seven years old man from Jiangxi province, China is indeed known as a reliable carpenter. As reported by The News Wheel, as the initial stage of manufacture, Yu Jietao bought an electric car used it as the base of modifications. Then he was disarm the original body of the car and replace it with wooden custom body. 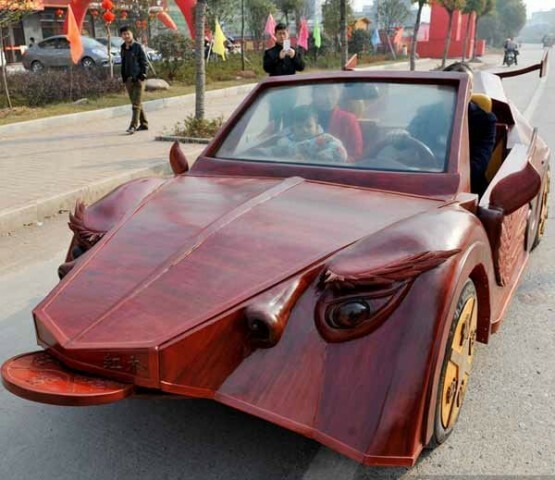 The new car body is made of rosewood that famous for its good quality. When viewed more closely, indeed the car design was not similar to any of supercars in general. According to him, he didn't really copy any car when he made it but he guess he wanted a sort of Lamborghini feel about it. The vehicle, which has beetle-wing doors and roofless, measures just over 13 feet in length and is just under five feet in width and height. 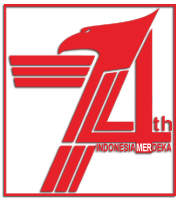 It has a dominant color of red and also has many carvings that decorated in some of its body parts. For example, just look at the hood of the car, the carving results makes the car bonnet shaped like people's faces. 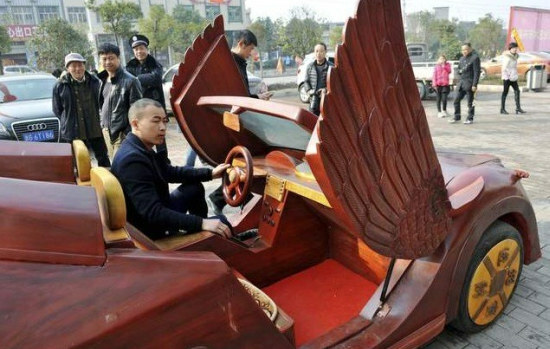 While the carving on the door of the car to make it look like wings. But look at the shape that is unique and special, making his wooden supercar is very attracted many people and the media. Seeing the high interest, many parties later interested to buy this unique car. In fact, one of the parties offered Jietao with a very high price which if the offer accepted could make he can buy an original supercar. Even so, it did not make Jietao sell the his supercar creations. 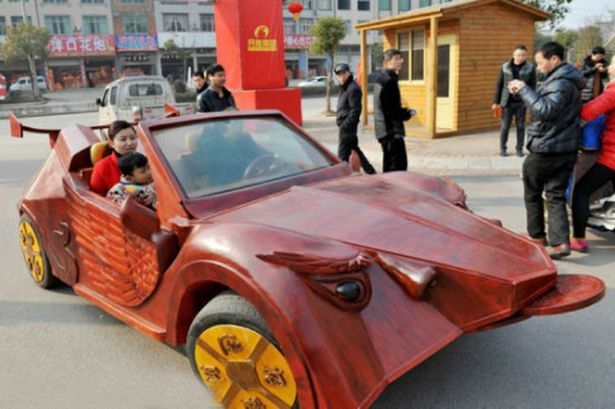 Jietao more decided not to sell his wooden supercar to anyone and in any price.